All Abbott Terrace Condo homes currently listed for sale in Highland Park as of 04/21/2019 are shown below. You can change the search criteria at any time by pressing the 'Change Search' button below. 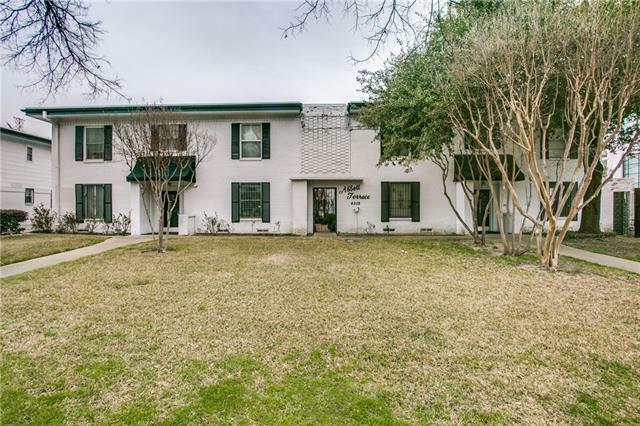 "Cute first floor condo in HPISD under $280,000. Hardwoods throughout and great closet space for 1 bedroom 1 bath condo. Walk to Knox restaurant area. Bring your investors!"